We deliver advanced PoCT technology and back it up with amazing support. Easy to use, reliable results. 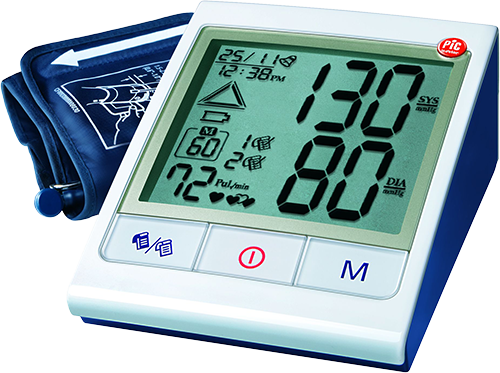 Blood pressure monitors now on sale! 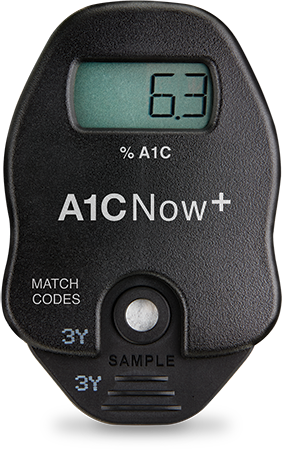 HbA1c results on the spot. 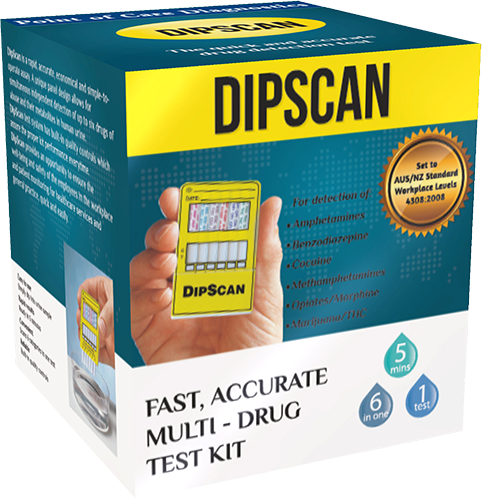 Free meter included with every test kit!